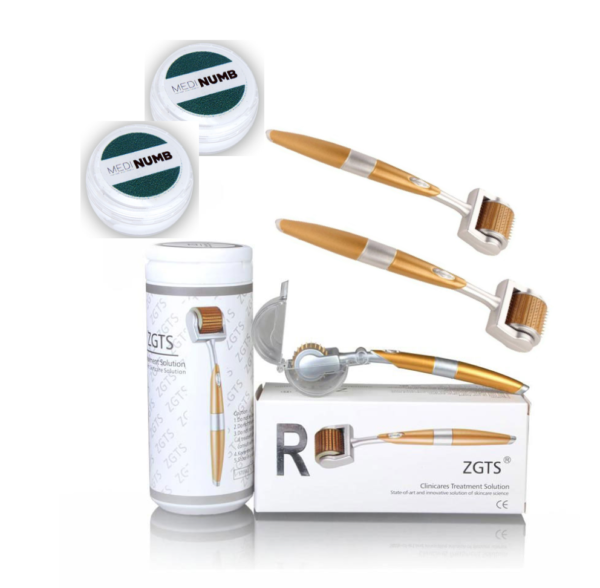 ZGTS Derma Rollers have a nice curved design that’s pretty easy to hold and use. It’s handle is made of colored plastic, and the roller head holds 192 micro needles that are made of titanium alloy. 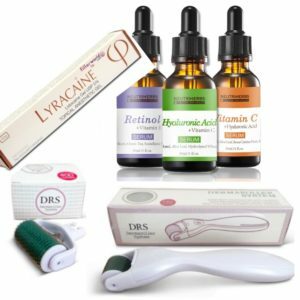 These needles are really tough and durable, so they suit well for needling large and small areas and make this dermaroller one of the longest lasting beauty tools. 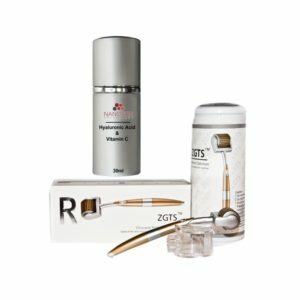 ZGTS dermaroller is ideal for stretch mark removal and scar reduction treatments on any part of the body – titanium needles will ensure many months of microneedling pleasure!